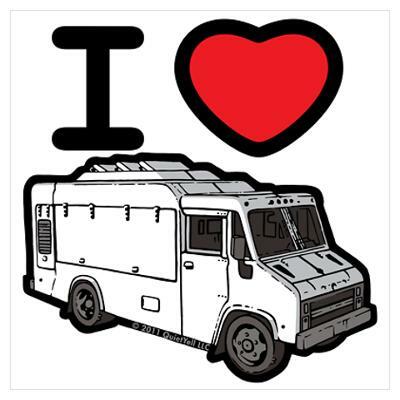 Hatch Oregon Seeks Mobile Food Truck for Monday, May 4th! We’ve got the beer. A lot of beer. We’ve even booked our state’s new Governor. What’s missing? Your Oregon food truck! Hatch Oregon is now seeking a food truck (or two!) to join us for a special evening: ComCap:OR’s Opening Night Reception on Monday, May 4th. This event kicks off the first statewide community capital and crowdfunding conference, opening with this reception and a welcome by Oregon Governor Kate Brown, continuing into a full day of sessions on Tuesday, May 4th for Entrepreneurs, Citizen Investors and Ecosystem Builders, featuring 30+ experts from across the state and beyond. You can sell & serve whatever you like! We’ll reserve a primary spot right outside our doors at NE 24th & Sandy in Portland. We can compensate with conference sponsorship and four full tickets to the conference ($200 value each). Mobile trucks are preferred, but we are open! Join Oregonians looking to leverage new law that allows 100% of us to invest in the places we live and love, helping strengthen every region in Oregon, from urban inner cities to rural communities. It’s an unprecedented opportunity to build wealth for all Oregonians. Email [email protected] to reserve your spot and join this historic happening.